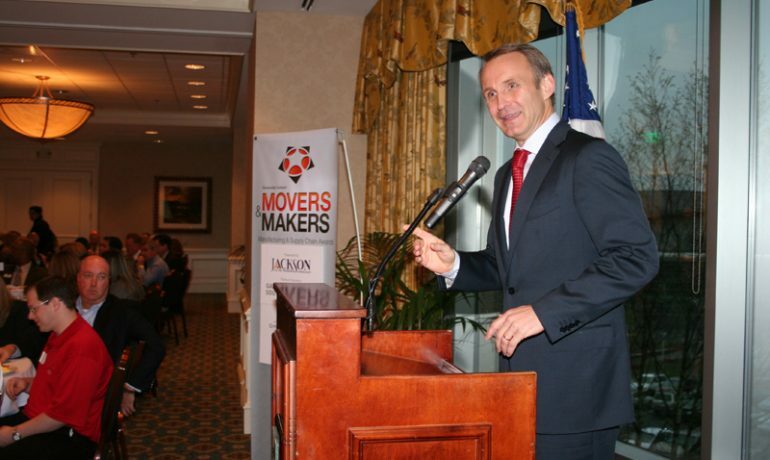 The inaugural Movers & Makers Manufacturing & Supply Chain Awards program was held on Thursday, March 22, 2012 at the 1818 Club. 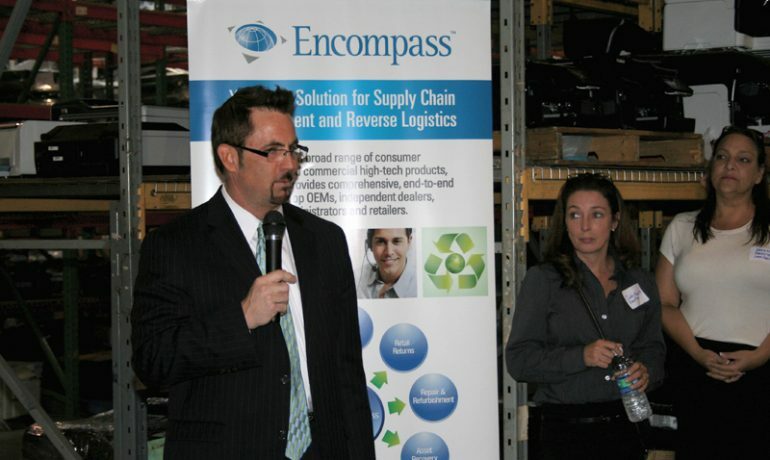 For more information on this awards program and for a list of winners, please visit: www.moversandmakersawards.com. 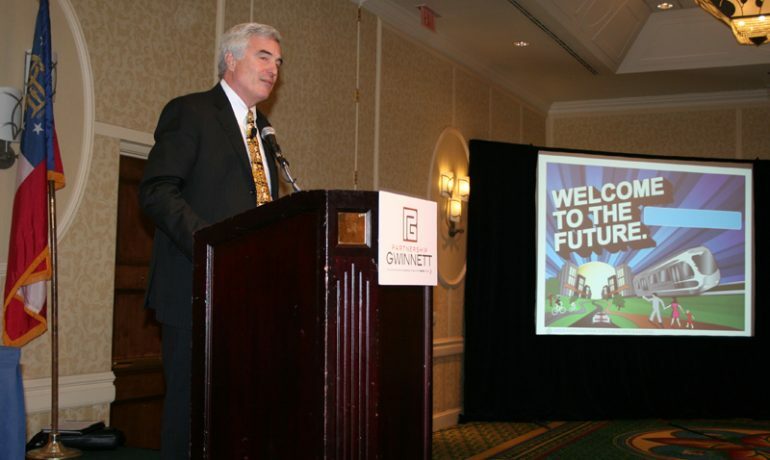 2012 Annual Gwinnett Redevelopment Forum Co Hosted by Council for Quality Growth was held on January 27th, 2012 at the Atlanta Marriott – Gwinnett Place. 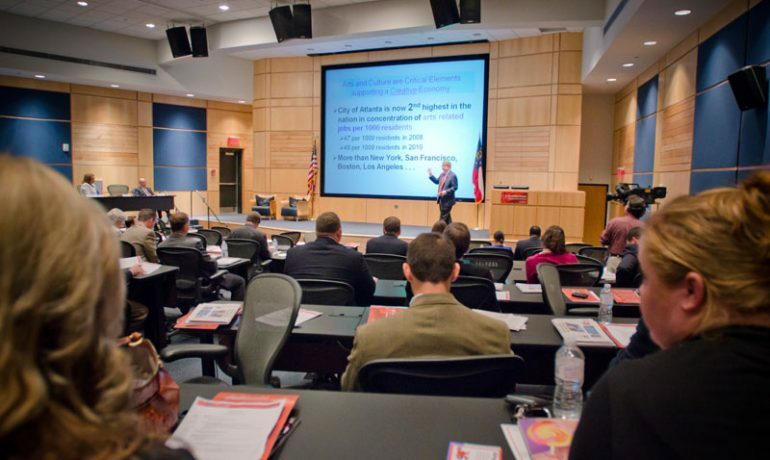 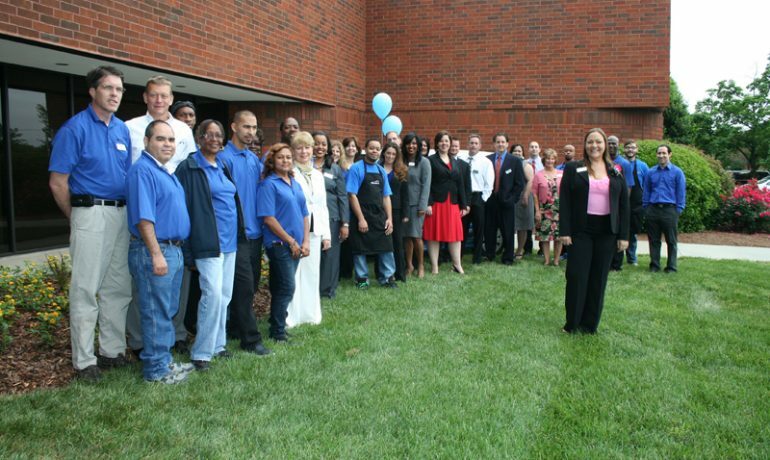 Mitsubishi Electric Cooling & Heating (Mitsubishi Electric) announced on January 27th that it will expand its operations in Metro Atlanta’s Gwinnett County by moving to a new facility in Suwanee, Georgia. 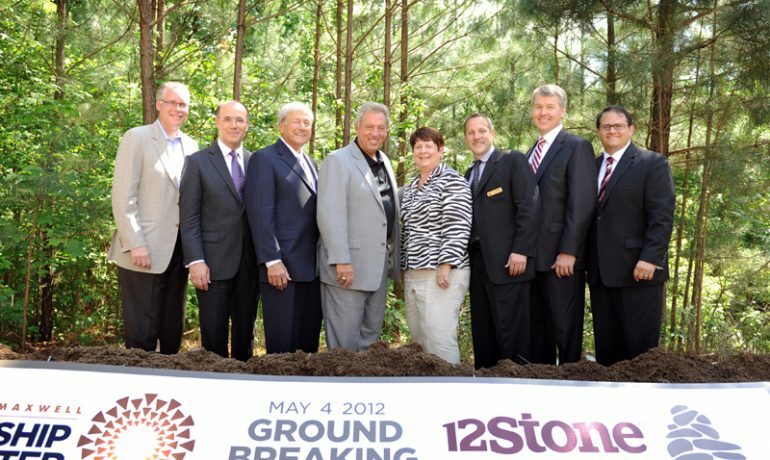 The announcement was commemorated today at a groundbreaking event with Governor Nathan Deal, company executives, community leadership, Industrial Developments International (IDI) and Gwinnett Chamber Economic Development. 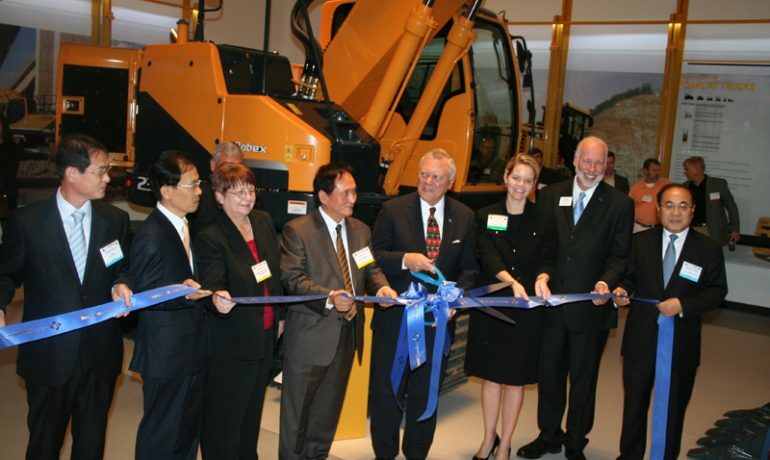 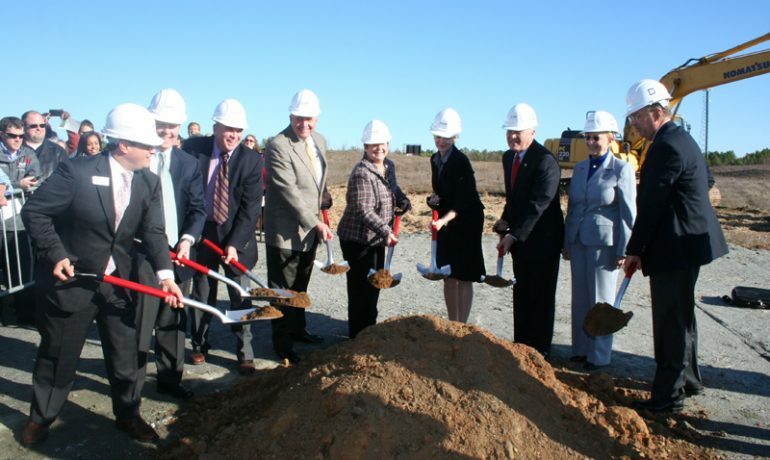 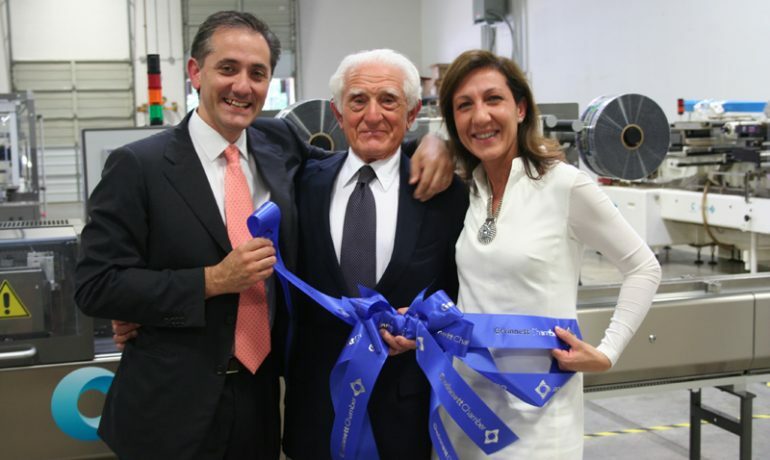 Hyundai Construction Equipment Americas, Inc. celebrated its Americas HQ opening in December 7, 2011.